Nature inspired wedding style! 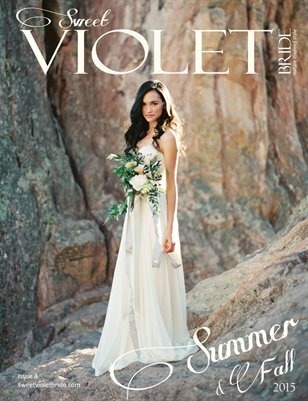 In our 4th issue you'll find gorgeous natural light photography, real weddings and inspiring styled shoots from Colorado, Utah, Tennessee, Washington, Vermont, Russia, Ireland and more. You'll also find a Q & A with plant-dyed silk ribbon maker Silk & Willow, berry bouquets to swoon over, natural beauty products for your big day, DIY tutorials, and more.